Marriage is a decision for two individuals then how can anyone forced to get married and even at the gunpoint. But, it is horrifying to see such practices being carried out even today in the state of Bihar. As it is the common belief that women are the victims of societal atrocities but this incident shows how Groom suffered too. A man is kidnapped by the bride’s relatives and forced to tie the knot with the bride against his wishes. 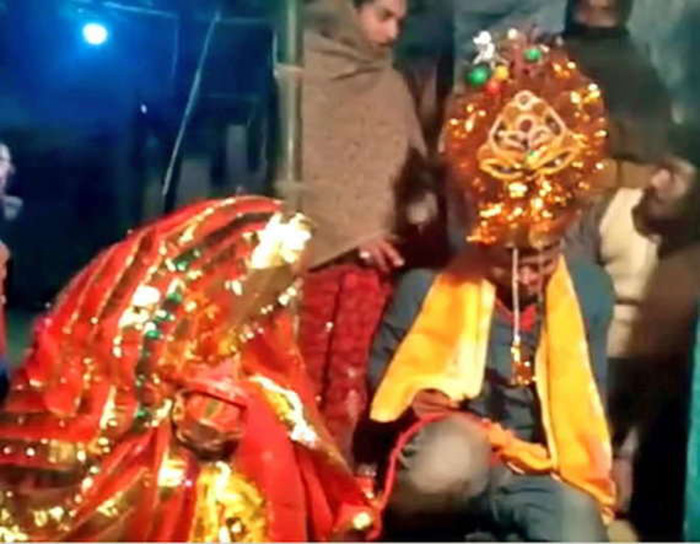 However, the unfortunate groom named Vinod Kumar from Patna is an engineer with the Bokaro Steel Plant, was attending a wedding in Nalanda district when a few men started befriending him. They asked him to step out with them and then kidnapped him. He was held at gunpoint and was beaten forcefully to conduct the rituals. After that, Vinod has filed a complaint in police station regarding against the assault and the cops are looking into the matter. Do You Know About The Magical Journey of Birthday Girl Deepika Padukone?